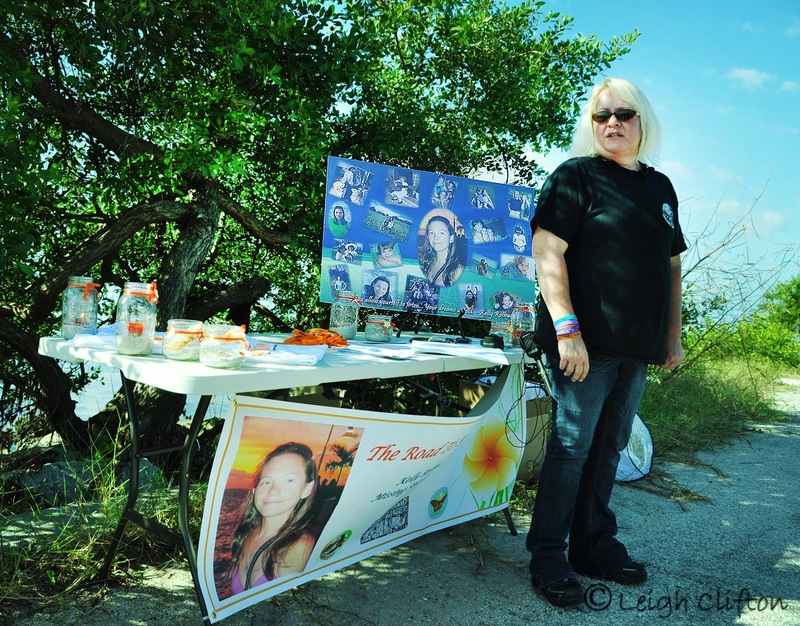 Tampa Bay Crime Report by Leigh Clifton: On the Road to Remember: C.U.E Center for Missing Persons Road Tour Visits Florida to Commemorate Missing Police Cadet Kelly Rothwell. 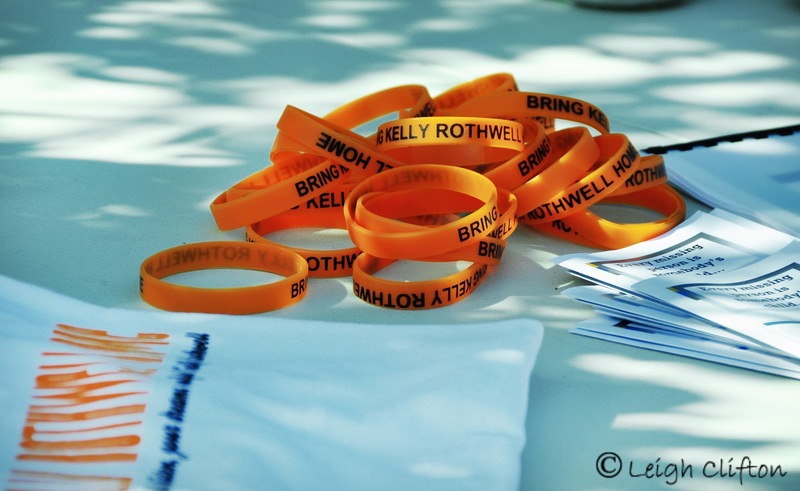 On the Road to Remember: C.U.E Center for Missing Persons Road Tour Visits Florida to Commemorate Missing Police Cadet Kelly Rothwell. Executive Director and C.U.E. Center for Missing Persons Founder Monica Caison and several member of her search team visited the Courtney Campbell Causeway in Clearwater Thursday morning, stopping to commemorate missing police cadet Kelly Rothwell and bring awareness to her case as well as the many other missing cases throughout the United States. Rothwell has been missing from her Indian Rocks beach condo since March 12th, the same day she went to break up with her live-in boyfriend David Perry after having lunch with a friend. 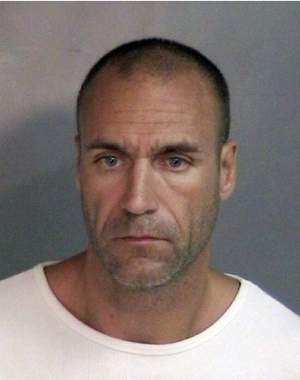 David Perry left Florida abruptly the same day of her disappearance and has refused to cooperate with law enforcement. He is currently under indictment for felony insurance fraud in New York. Perry has been described as controlling and over-possessive, prone to violent rages and is a documented domestic abuser. Rothwell, a St. Petersburg Police cadet was a month from graduation and was ready to start a new life as a law enforcement officer. She was said to have wanted to work in the domestic violence field. Monica Caison first heard about the Rothwell case after being contacted by a friend of Kelly’s who suggested they call her after Kelly’s disappearance. She and her search team came to Florida, spending almost two weeks searching for Kelly, including a concentrated effort at the Courtney Campbell Causeway, where the Road Tour stopped Thursday morning. Caison has repeatedly said that she feels Kelly’s body is not too far from her home. Caison and her On the Road to Remember Tour have been stopping in some of the many cities and towns where the missing have been reported. Members of Kelly Rothwell’s family are grateful to Monica Caison for her tireless efforts to help find their sister and daughter. Living in Maryland, Kelly’s younger sister Lauren, who works and goes to school full time, was studying for a nursing final for Friday and was unable to attend the rally stop for her sister. But she is so appreciative of everyone’s hard work in the search for Kelly. “Some people think that just because we (my family) don’t attend the public vigils and couldn’t be there for Thursday’s event, that we are indifferent to all of this. Nothing could be further from the truth. At our house, we speak of Kelly every day; we have a memorial to Kelly in our dining room, with some of her rocks and candles we light every day for her. We mourn her every day and it’s sad to think that some people don’t think we’re being proactive enough with her case,” Lauren said. 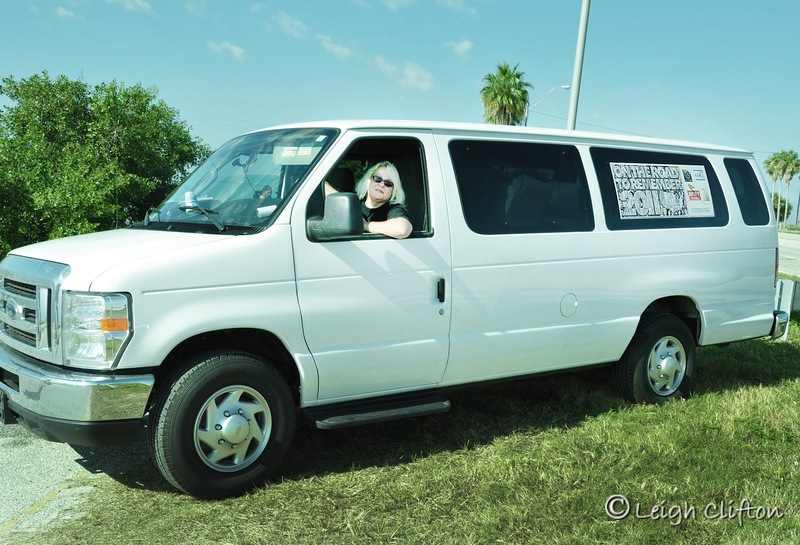 Caison will continue her tour, moving on to Ft. Pierce and Jacksonville, Florida, then three stops in South Carolina before returning to their home base in Wilmington, North Carolina this Saturday, October 29th.